Jamsterdam Radio: Last Week's Jamsterdam Top 10 Countdown Tunes! "I really never thought of myself as unique. I'm just another soulja in the battle to inspire positivity to others." - Professor B. Check out our exclusive interview with the reggae rocker. Jamsterdam Radio wants your best live performance photo for our #RockThePhoto contest. Send it! We drop our Top 5 list for rappers to look out for in 2016. Listen for these artists coming to a speaker near you. Last Week's Jamsterdam Top 10 Countdown Tunes! JAMSTERDAM TOP 10- December 1- 7, 2013! 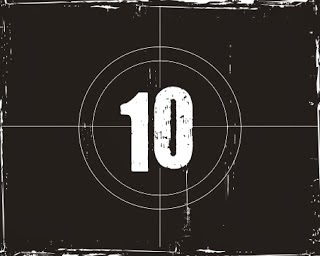 Click "Tune In" at the top of this page this week at 10am EST or midnight EST to find out who took the #1 spot on the Jamsterdam Top 10 countdown!